Ohio production team/hip-hop trio Fly Union have returned to release the latest installment in their popular Value Pack EP series. 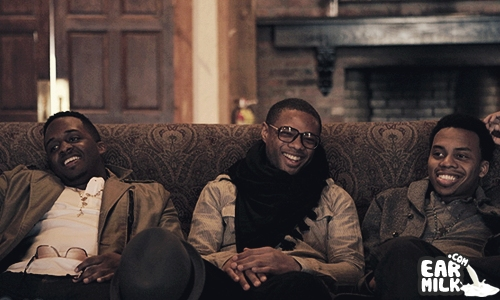 After taking an almost two year break from their EP series, the trio has gifted fans the seventh edition entitled, Zenith which is arguably the most well-rounded installment in the EP series. The mainly self-produced (with the exception of "Nothing New") EP shows Iyeball and Jay Swifa(collectively known as MnKeyWrench) at their best from a production standpoint.The EP's lone guest appearance is made by GLC on the laid back cut "Seen This Before". "Gone", a standout banger which has been floating around the interweb since late last year, features a not-so-obvious sample of Jai Paul's "BTSTU". Normally I'd frown upon a project which samples the same song more than once, however Jerreau gets a pass with his take on Drake's Noah "40" Shebib produced cut"Dreams BankReau Can Buy" which is structured around a more pronounced sample of "BTSTU". I suppose the logical next release after VP 7 would be The Greater Than Club 2. I guess only time will tell. 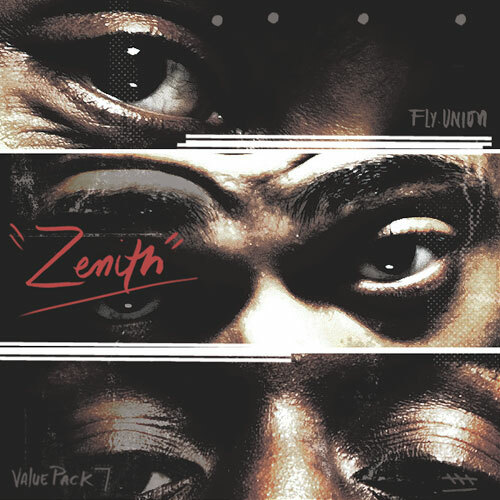 For now check out Fly Dot U's latest EP, Value Pack 7: Zenith which is available for free download.